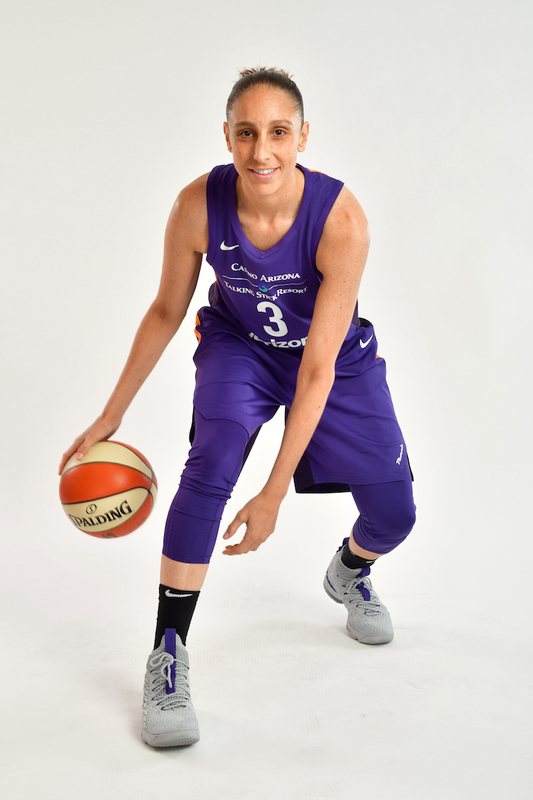 Considered one of the greatest women to play basketball, Diana Taurasi’s penchant for scoring in crucial situations has earned her the nickname “White Mamba”, first coined by Kobe Bryant. 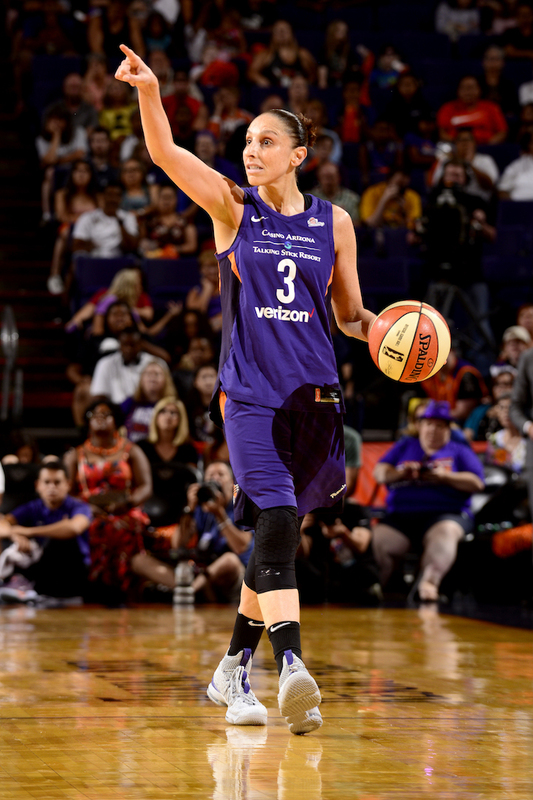 With four Olympic gold medals and the title of WNBA’s all-time leading scorer, Diana is surely the most decorated basketball player of all times. Women Fitness had the wonderful opportunity to speak with her about welcoming a new member into her family and how that has changed her, and lots more. Read the whole piece below! Your journey as America’s most decorated basketball player has been nothing short of spectacular. You’ve won all of these awards. Looking back at all the medals, college, all that stuff – how does it feel? When you take a step back and you really look at all the things that you have been able to do – the incredible places I have been, the incredible teams I have been on, you consider yourself lucky. I have been really lucky to have great teammates, great coaches, and just to play basketball which is something that I did when I was six years old and I am still doing it.